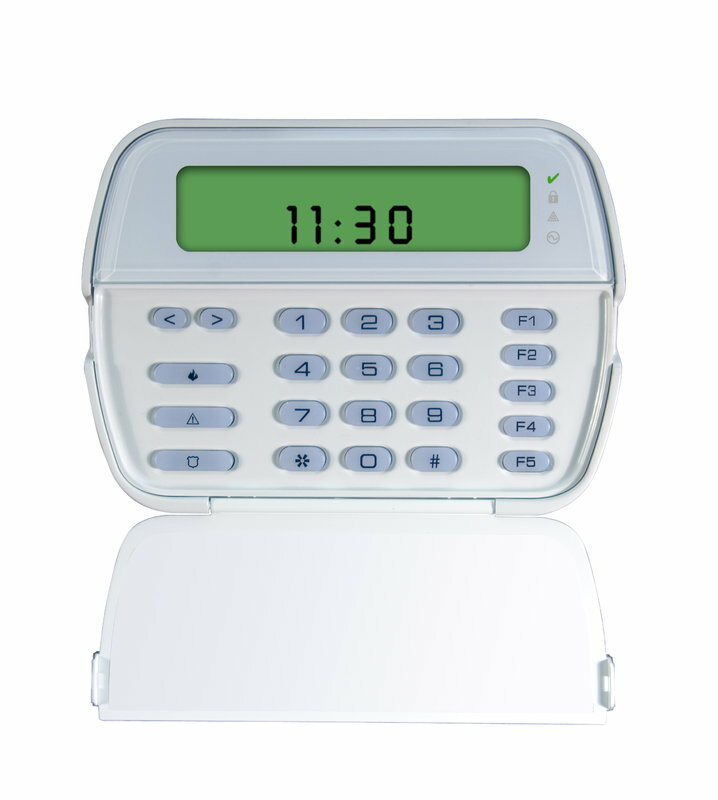 Today, we’ll look at how to Change the time and date on a DSC Power Series security alarm monitoring panel. 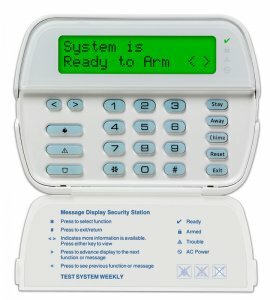 These instructions will also work for the newer DSC Neo Security alarm monitoring panel. 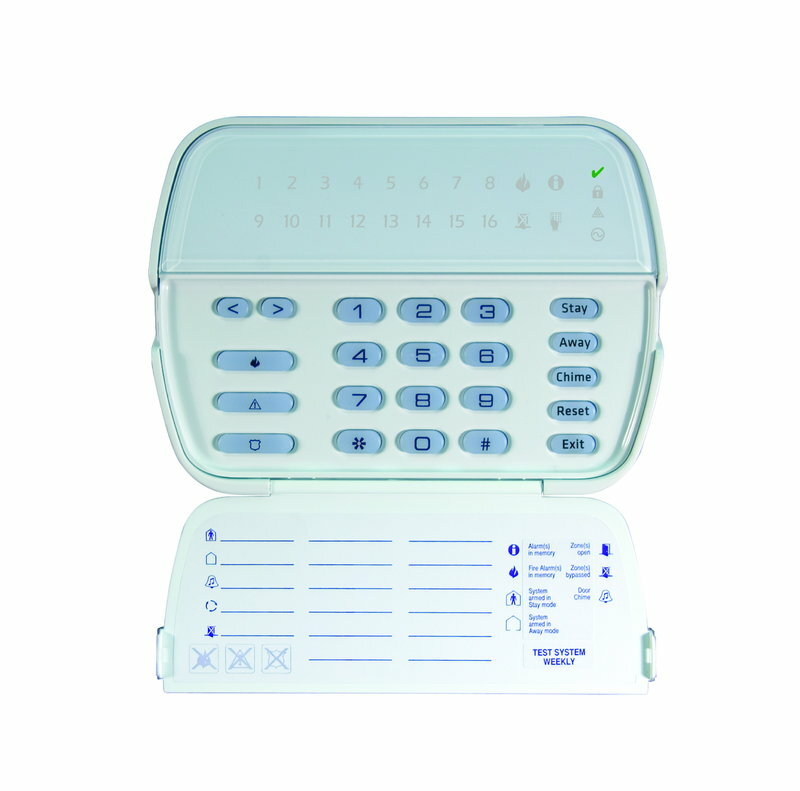 This is applicable if you use your system at home or for your business or commercial security alarm system. 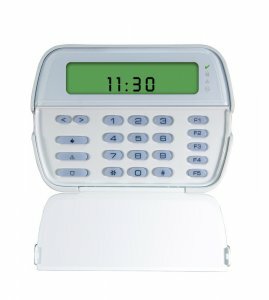 You may need to change the time and date on the keypad on your system from time-to-time for reasons such as Daylight Savings Time.